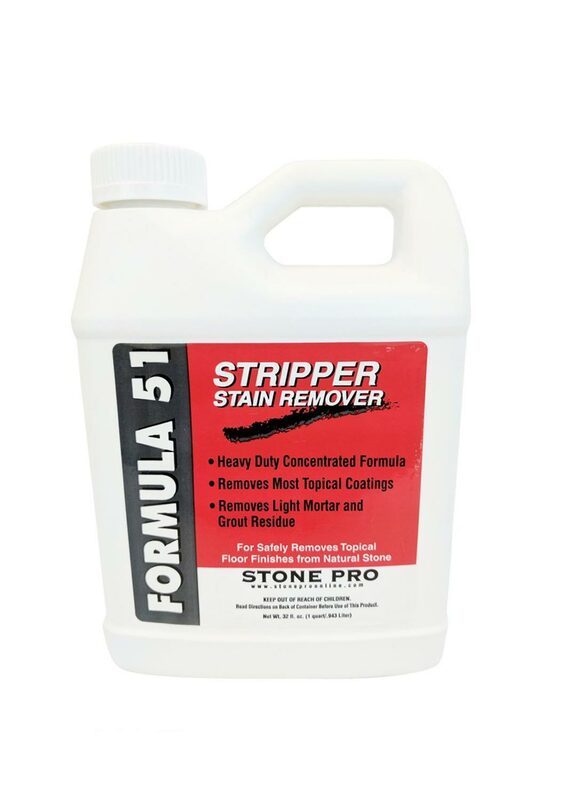 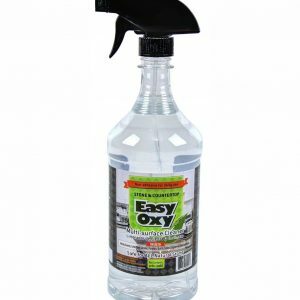 Formula 51 is an alkaline stripper, de-greaser and stain remover that safely removes most acrylic, wax and lacquer coatings and finishes. 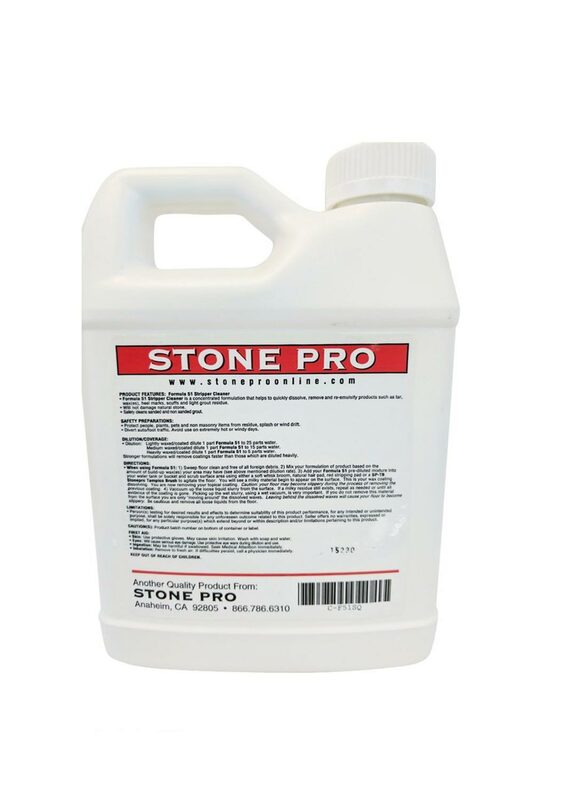 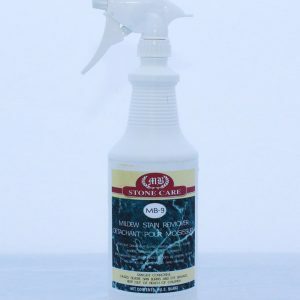 Formula 51 can be used on marble, travertine, concrete, masonry, pavers, ceramic tile and grout, porcelain and most natural stone. 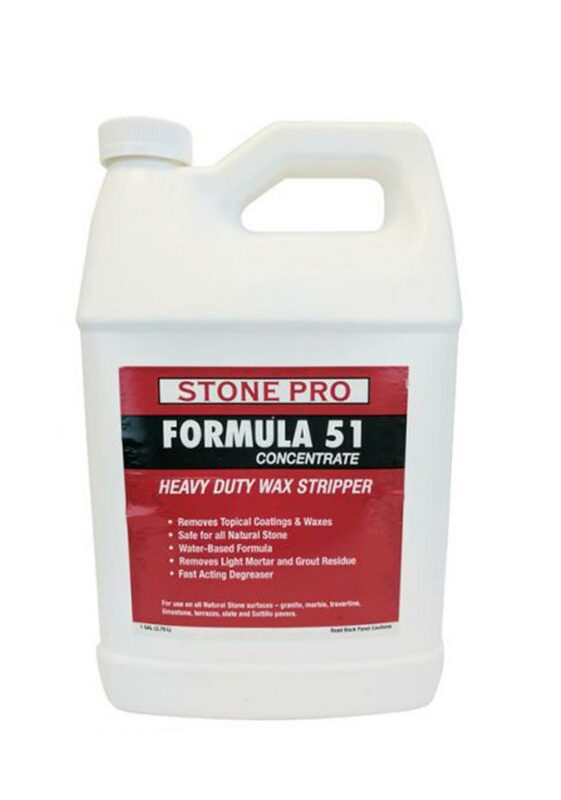 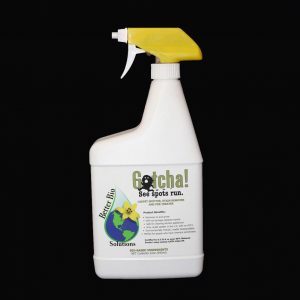 Formula 51 Concentrate 5 Gallons is a Special Order item / Please call for arrangements.